For your little monsters! This art features the creatures from Mostly Monsterly by Tammi Sauer. Print is giclee-printed in Massachusetts by an expert printmaker and is a signed limited edition of 50. Color is brilliant and vibrant but due to the handmade nature of some of the items, slight variations may occur. The paper is 100% cotton fiber and is acid and lignin free. 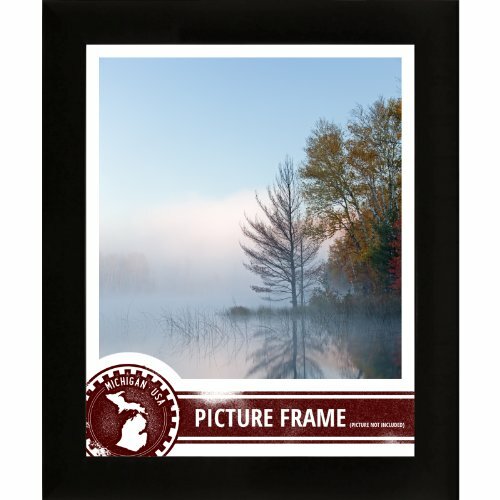 Its 310 GSM white OBA-free mould made textured fine art paper and is 100+ years archival certified. Paper area is 19"x 13", image area is 18" x 12". Orders are shipped from my studio to you in 2-5 business days. This print will be rolled and mailed in a tube. I don't frame the prints but this print will fit nicely into a ready-made 19 x 13" frame or mat. See below. Thanks for browsing!